Turkish newspaper says CIA director hinted espionage agency had recording incriminating Saudi Crown Prince in journalist's killing. A new report says that the CIA possesses a recording of Saudi Arabian Crown Prince Muhamed Bin Salman ordering slain journalist Jamal Khashoggi to be "silenced". According to Turkey's Hurriyet Daily News, CIA Director Gina Haspel had hinted during a visit to Ankara in October that the CIA had a recording in which the Saudi prince is heard ordering Khashoggi to be killed. The conversation was allegedly intercepted by CIA wiretapping. 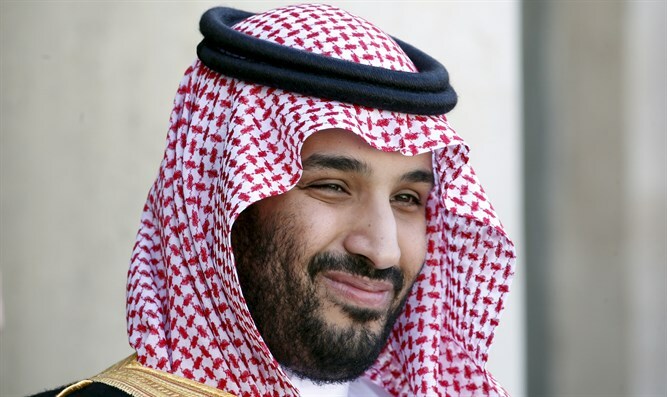 Turkish officials say Saudi Crown Prince Mohammed Bin Salman was involved in Khashoggi's death and perhaps ordered it. A report earlier this month claimed the CIA has concluded the crown prince ordered the killing, but on Saturday, the State Department clarified the government was still working on determining responsibility for the death of Khashoggi. The case has strained relations between Saudi Arabia and the West. US President Donald Trump derided the killing as "one of the worst cover-ups" in history.